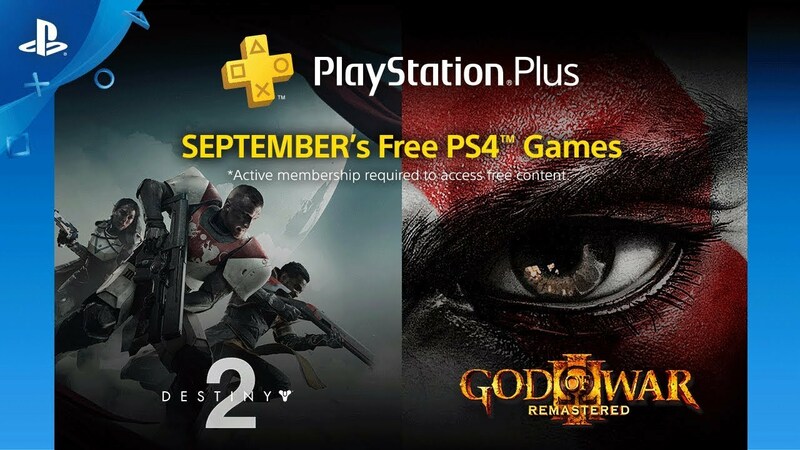 Sony have announced something wonderful, that Destiny 2 will be free for all Playstation Plus subscribers in September! This means that if you’re a Playstation Plus subscriber the game will become free to download on the first Tuesday in September, which is September 4th next week. That is coincidentally also the release date of Destiny 2 Forsaken, the very latest expansion for Destiny 2, and definitely the largest. This is the perfect time for any of you who haven’t played Destiny 2 to get into it. The latest expansion isn’t necessary to enjoy a lot of the benefits it brings with it. The developers, Bungie, have pulled in a lot of fan feedback and piled it all into the latest version of the base game, which is what you’ll be able to download for free next month. Destiny 2 Forsaken brings a lot of new content to Destiny 2, but it might be worth you finishing the main game before you try out the expansion, since you’ll probably need to be at least level 20 in order to play it. The base game is brilliant and has a much more engaging story than Destiny 1. Trust me when I say you’ll love it. Once you’ve finished the base game you could easily move onto Forsaken, but if you do you might feel like you’re missing out on something, and that’s because you are. There have been two previous expansions for Destiny 2, The Curse of Osiris, and Warmind. Both of these are easily available, and they’re pretty packed with extra content for the game. You’re best bet if you want to get the most out of Destiny 2 and the expansions is to buy the expansion collection that packages together the previous two DLCs with Forsaken. This will give you everything you need, and the game will take over funnelling you through the right missions in the right order. Not only is September a a great time to get into Destiny 2, it’s a great time to get back into it if you’ve played it before as part of a free weekend on Playstation 4. The game should save your progress, meaning you can pick up where you left off without the knowledge that you won’t be able to play the game after a couple of days. Let us know if you’re planning on jumping into Destiny 2 next month. We think it’s brilliant, so tell us what you think in the comments.